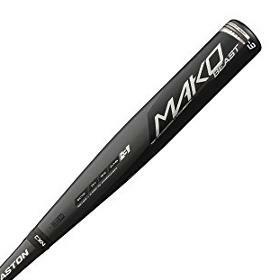 Prize: Win an Easton BB17MK Mako Beast Comp 3 BBCOR Baseball Bat. What you must do to enter: Just fill out the form. Statistics: This contest was opened by 33 and entered by 1 ContestChest.com members. 3% of those who opened the contest, entered it.